You are not alone! Many people have questions about framing or don't understand what is involved in the framing process. Here, Janet shares her answers to some of the most frequently asked questions. Why is framing so expensive? Framing, if done correctly, is something that will hang on your walls for decades and can be passed on to future generations. As with everything, you get what you pay for. You can go to a bargain craft store and pick up a cheap plastic frame, but keep in mind that your home and furnishings are a reflection of you. If you buy cheap, it's going to look cheap. We offer reasonable pricing coupled with quality workmanship and materials. Let us know your budget range and we'll do everything possible to work within those realms. If it is worth framing, it is worth framing well. 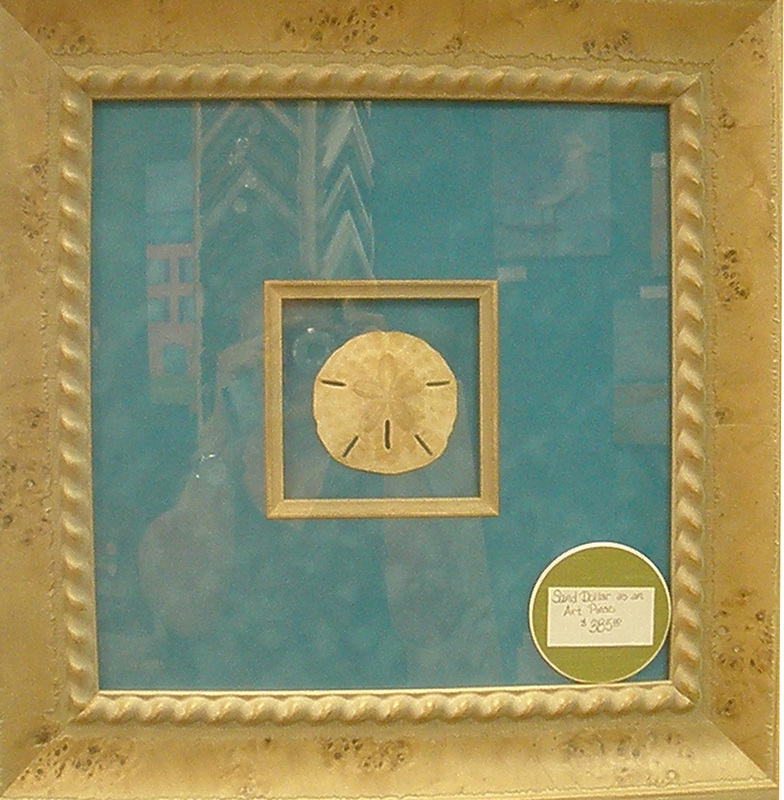 Matting helps to keep the glass off of the artwork or photograph. Have you ever had a photo stick to the glass? In our humidity, we highly recommend mats in framing projects. Mats also provide "resting space" for the eyes as they view the artwork. 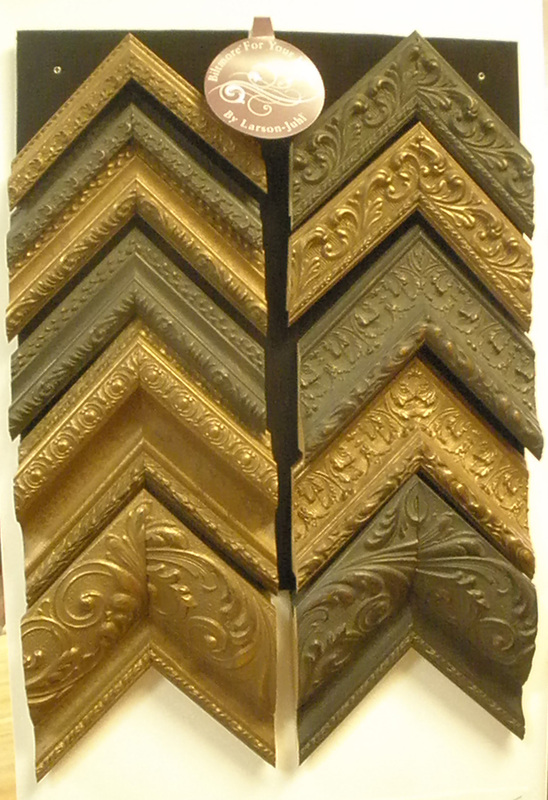 Looking for a special moulding or want to see how your work will look in a variety of frames? Visit Larson-Juhl Mouldings Website and click on Ideas and Inspirations and try out the interactive frame designer tool. If I want a mirror, do I have to supply the glass? We work with a local mirror and glass company. They cut and deliver the mirrors to us, then we frame them using your framing selection. We pride ourselves on framing the unusual. Bring in your item(s) and we will give you all kinds of suggestions for framing it.